12-year-old Sam and his dad, Steve, talk about books, fun things for families to do together, and, well, life... really. 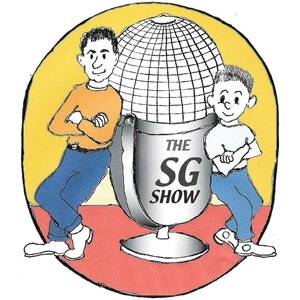 The SG Show #42 - We're Back! The SG Show #33 - Oh No, Another Punishment!